All Saints’ Thanksgiving food drive collects over 1,500 items! THANK YOU ALL SAINTS FAMILIES! All Saints families exceeded our goal of 1,000 cans, having collected 1,518 items for the St. Paul Catholic Church’s food pantry. 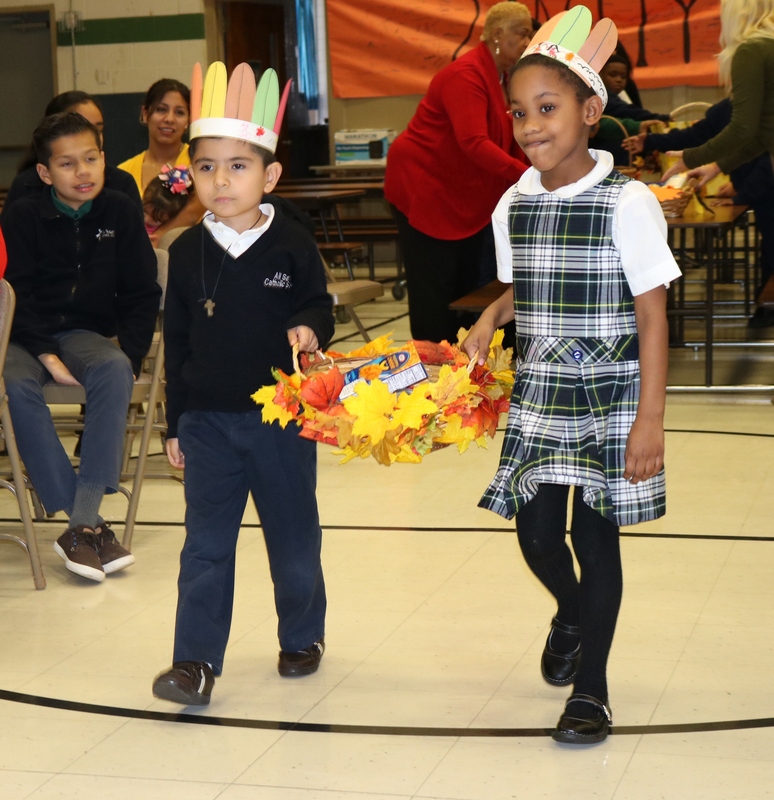 The items were blessed by Deacon John Tucker at a Thanksgiving Prayer service. See photos of the service and offering HERE.